During Episode 62 of OVO Sound Radio, the Drake and Lil Baby collaboration premiered. 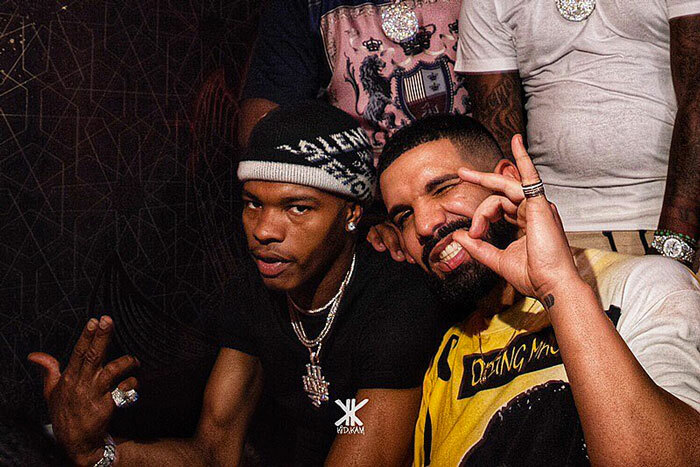 The song is called ‘Pikachu’ (No Keys),” and was initially previewed in Lil Baby’s hometown of Atlanta during an album release party for OVO’s P Reign. Produced by Wheezy, the joint finds Drake dropping a verse while Baby handles the hook.